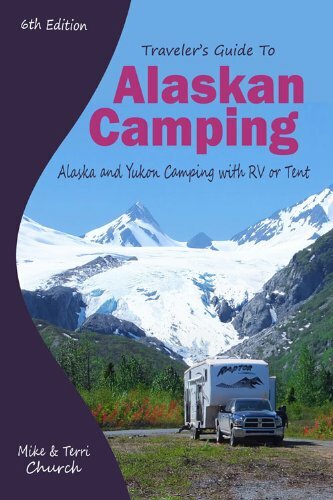 Traveler's Guide to Alaskan Camping: Alaska and Yukon Camping With RV or Tent - Explore With Don! Now HERE is an awesome book! The product description says it all. Makes a great general read as well.